Ra Ra Riot just announced a massive tour schedule with the likes of Death Cab for Cutie, Cold War Kids, Tokyo Police Club, Passion Pit, Cut Off Your Hands and new Merge signees Telekinesis. 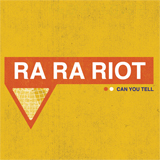 In addition to the big tour, they’re also releasing a CD single (because that’s what the kids are asking for these days) of “Can You Tell” on March 3, 2009. 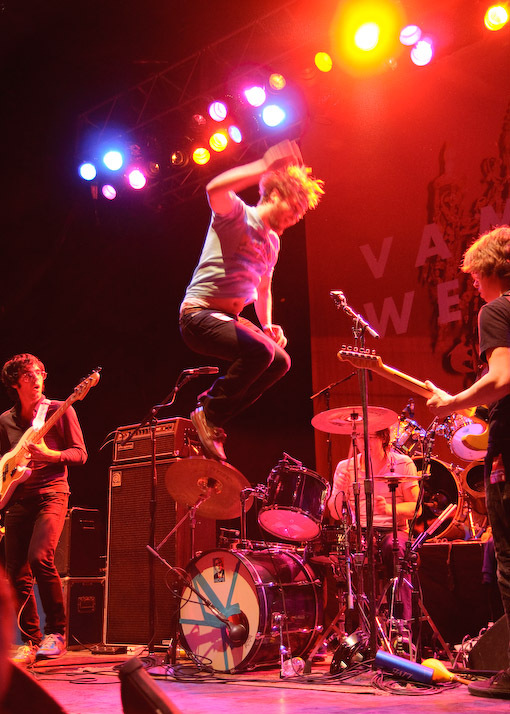 Also, this time they hit NYC, they’ll be playing everybody’s favorite venue, Webster Hall, on April 4, 2009. Tickets for that show go on sale Friday (Jan 30) at noon. Oh yeah, rumor has it the band has started writing songs for the next record already. Who knows, maybe we’ll see a few new ones on this tour. Until then you can tide yourself over with this Passion Pit remix of “Ghost Under Rocks”. All tour dates and CD single track listing after the jump. 03/25 – Musica (Akron, OH) $!